For course queries and reservations please use the contact form below. Kathleen or Bebhinn will respond personally within 3 working days. See our course reservation process and payment options here. 27 Pearse Street is a historic Georgian building with “Pearse & Sons” on the front. Next to Trinity City Hotel and The Lighthouse. Between Shaw Street and Tara Street. 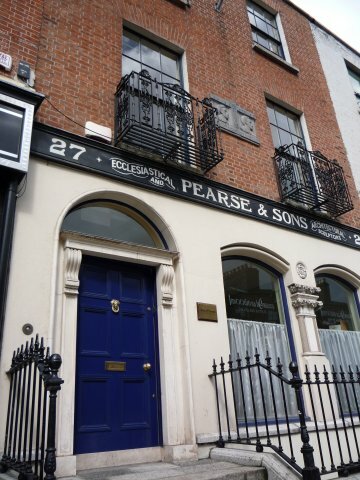 Additional studio classes and theatre productions are held in various other central Dublin Locations. See class descriptions to confirm location of your particular class. Check this box if you would like to receive Flying Turtle Productions news and information on upcoming classes.